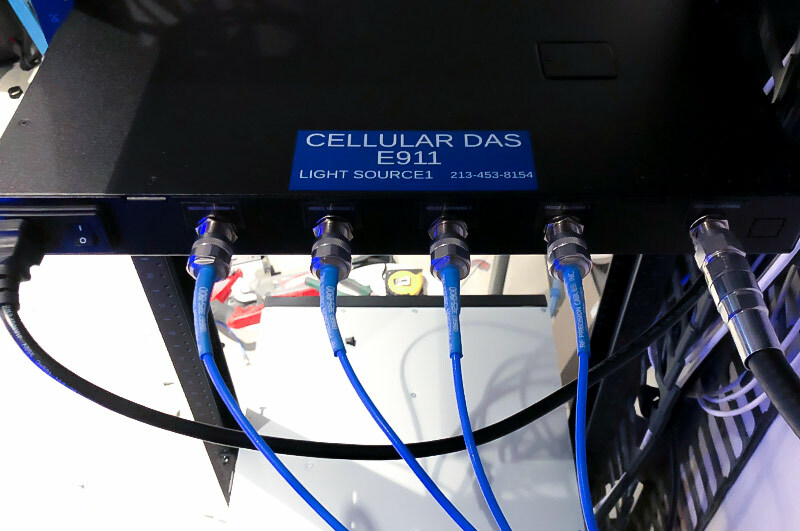 Light Source 1 designs and installs in-building DAS (Distributed Antenna System) applications supporting all carriers, including Verizon, AT&T, T-Mobile, Sprint and any other GSM, CDMA, 3G, and 4G cellular signal. Employees and guests have better reception for calls and data. Eliminate coverage dead zones in your building or facility. 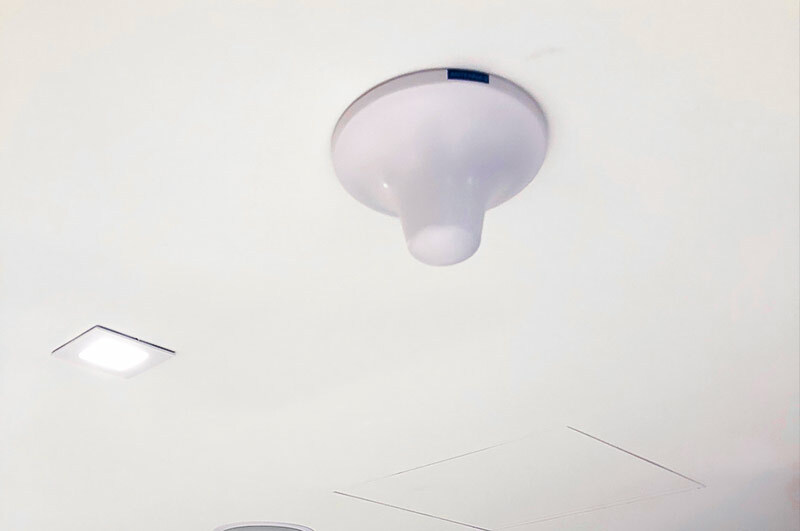 Use less energy to transmit signals which equals energy savings for your business. We can install both active and passive DAS systems. 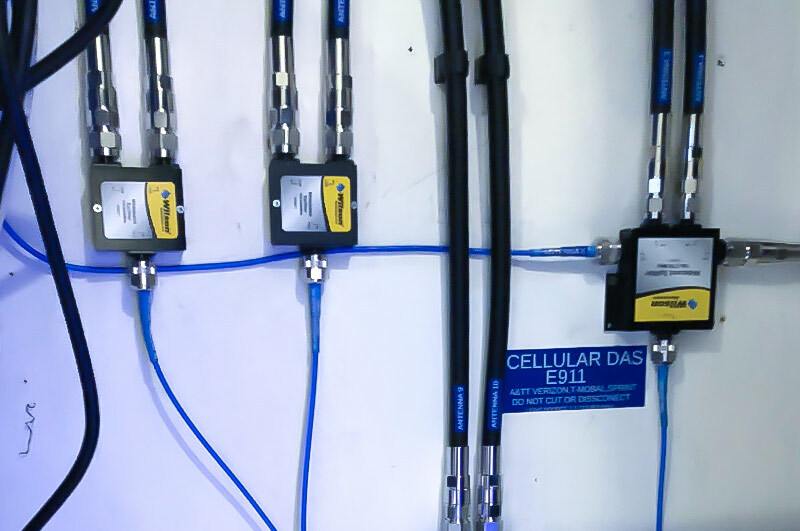 A Distributed Antenna System distributes a cellular signal but does not generate a carrier signal source. 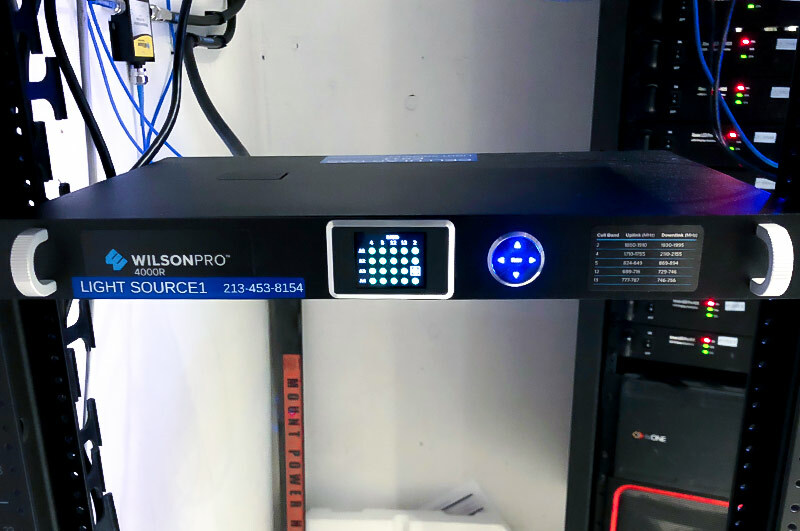 Before a signal can be distributed, it must be sourced via off-air (antenna on the roof), on-site BTS (Base Transceiver Station), or with small cell cellular radio access nodes. 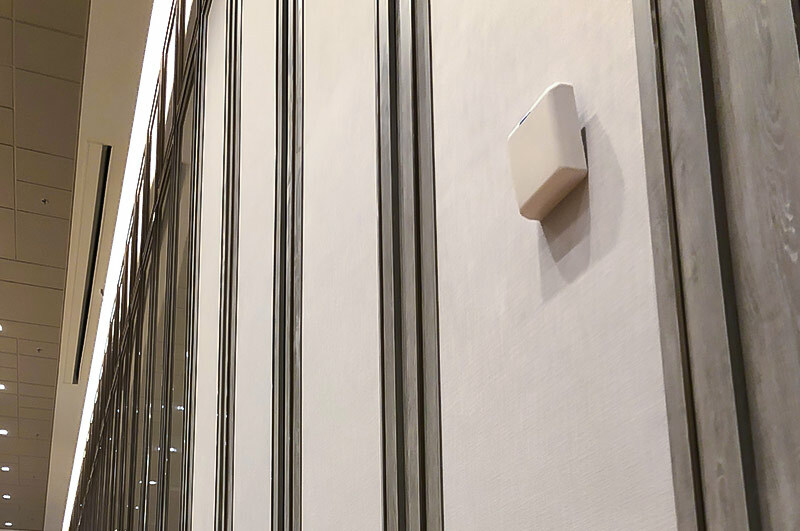 Once received, the cellular signal can be distributed throughout the building. There are four main types of distribution systems: active (using fiber optic or ethernet cable), passive, hybrid, and digital.